Just one day after HBO Now launched on Apple TV and iOS devices, Sling TV is delivering on its promise to offer HBO without a cable subscription. 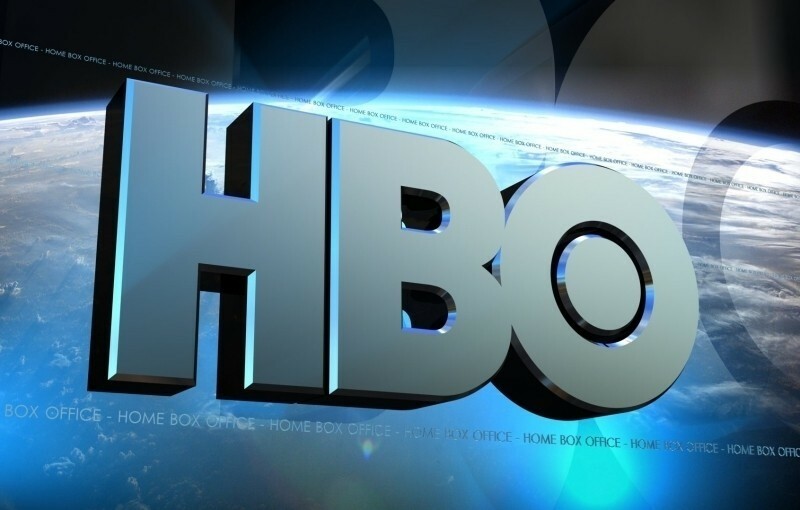 The over-the-top streaming Internet television service on Wednesday announced its own HBO service, which will go live before this Saturday April 11th, and at least on paper it looks to be a better offering than HBO Now. HBO on Sling TV includes one linear (live) channel as well as the same extensive video-on-demand library that the network provides on its other platforms for $15 per month. HBO Now is strictly an on-demand offering. So, what’s the catch? To get the offer through Sling TV, you must already be a subscriber to the company’s $20 core television package which includes access to 20 channels. As it stands, there is no standalone HBO offer from Sling TV. The good news here is that there is yet another online option to watch the season premiere of Game of Thrones this weekend. The bad news, as Re/code correctly highlights, is the fact that there is yet another online option to watch the season premiere of Game of Thrones this weekend. When droves of people flock to a service that streams a popular show or event over the Internet, the results usually aren’t pleasant. ESPN found that out the hard way last year during the World Cup games when more than 1.7 million concurrent viewers overloaded their servers. Sling TV experienced similar woes this past weekend when an influx of viewers tuned in to the TBS broadcast of the March Madness Final Four games.